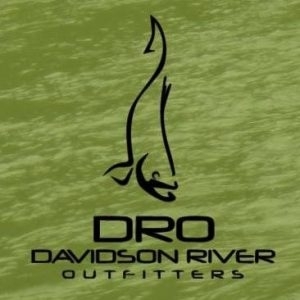 Fly fishing guide and instructor. 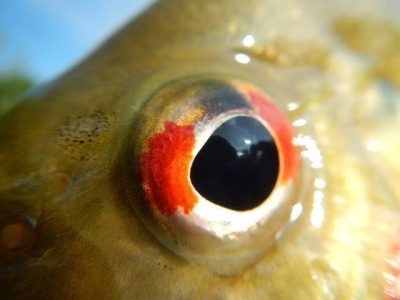 Appalachian Angler Outfitters & Guide Service offers float fishing with experienced guides. 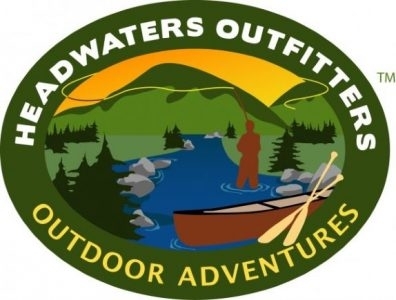 Unicoi Outfitters is an Orvis endorsed fly-fishing outfitter and guide service. 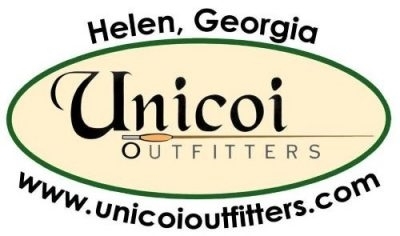 Unicoi Outfitters also holds regular classes in beginning fly fishing and fly tying, and occasional intermediate and advanced classes. 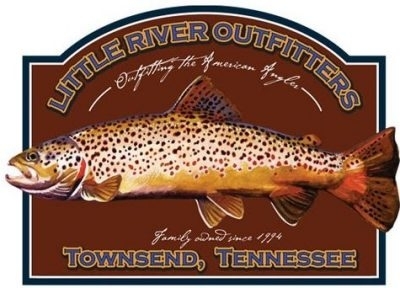 Little River Outfitters is a fly shop and fly fishing school. 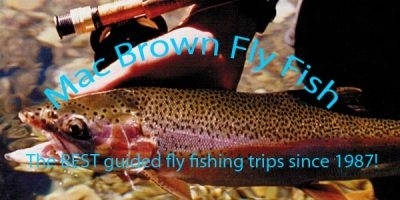 Offers guided fly fishing trips for trout and small-mouth. 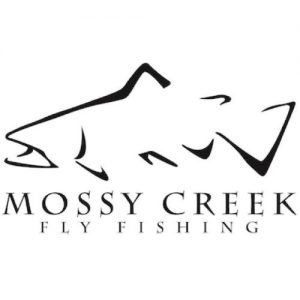 Fly shop is located near some of the finest trout streams in the Southeast. 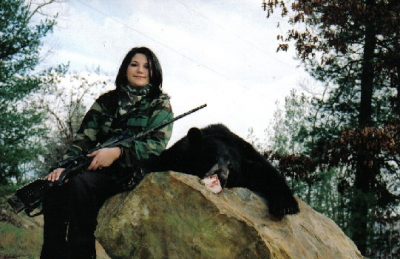 Long's Hunting and Fishing Outfitters/Guide Service provides gear, licenses, bait and advice on a variety of fishing options, including bass, crappie, cat fish, perch, pike, muskellunge, carp, trout, and other types of fish. Curtis Wright Outfitters fly fishing guides reveal some of the best spots to wade or float fish in Western North Carolina. They provide all the gear and flies.